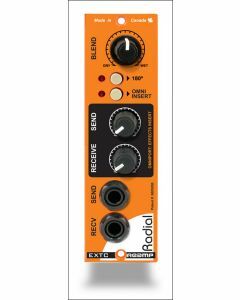 Radial has made the brave step to elevate the 500 series to a higher level than ever before. Not only do Radial power racks deliver more current, they are easier to use and give you more creative options than ever before. 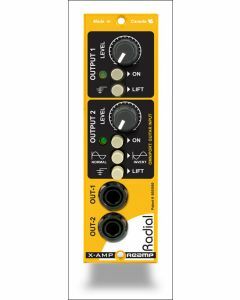 And Radial is pushing the development of modules further by in directions never before taken. With over 17 modules now in production, Radial leads the market in both value and selection.